Amen! Well said. I enjoyed this post. 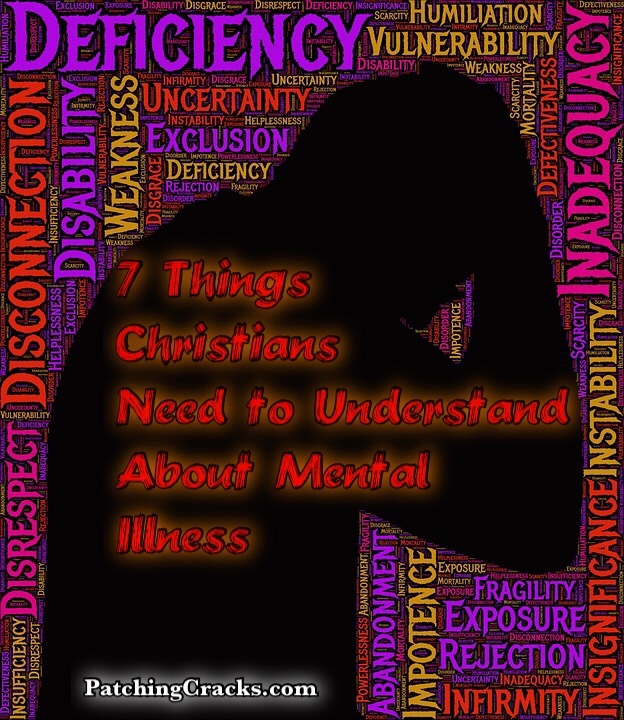 We really need Christians to become aware of mental illness and to reach out to people. Faith can be very healing and isolation can make mental illnesses worse. Thank you. I agree. I believe that the church could provide a significant service for people suffering from mental health problems. We could provide all sorts of care and support if we’d just take it seriously.